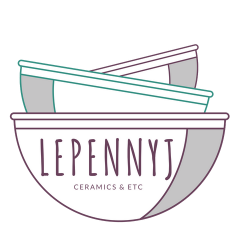 LePennyJ Ceramics creations are unique pottery pieces made in Alexandria, VA using a combination of techniques, wheel-throwing and hand-building, and a variety of clay bodies including porcelain and stoneware. Most works are functional and versatile, food-safe, and very modern kitchen friendly. Nalls Produce Pop-Up on April 27. Grounded Coffee Shop Spring Craft Bazaar on April 27. Springfield Days Craft & Fun Fair on June 8. Check Upcoming Events Section for details! 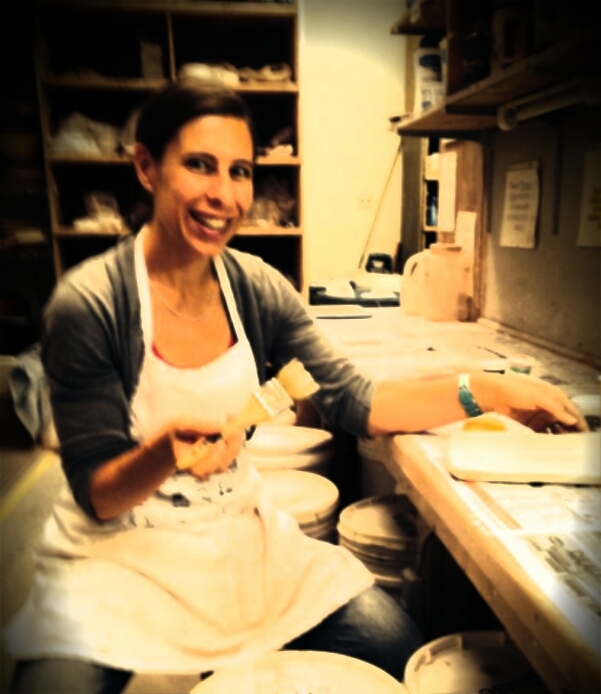 I’m Jessica – the J behind LePennyJ Ceramics & Etc. I’m a potter. I’m a runner. I’m a yogi. I’m a traveling fool. And I love nature and the outdoors. Most everything on this site will be pottery and ceramics related, I still haven’t fully figured out the Etc in the name . . . but it’s likely that I’ll occasionally share ramblings on other topics. I live in Alexandria, VA with my husband and daughter – my mini helper who inspires me to be a little more free in my works. Thank you for visiting!